If there's one thing I wish I could've done better as a mother, it would have been being able to breastfeed my baby. From conception to delivery there were many times we'd ask ourselves, "How worse can it get?" "Will it get any more painful than this?" Please don't say "Ay tamtamin mu, at maurag ka!" because that's rude. Haha seriously, though, quite a few times we ran into a situation when we felt like we've reached the threshold of pain we can tolerate. Do you love to travel or seeking adventurous times with your friend or family? Perhaps planning a trip this coming sem break? 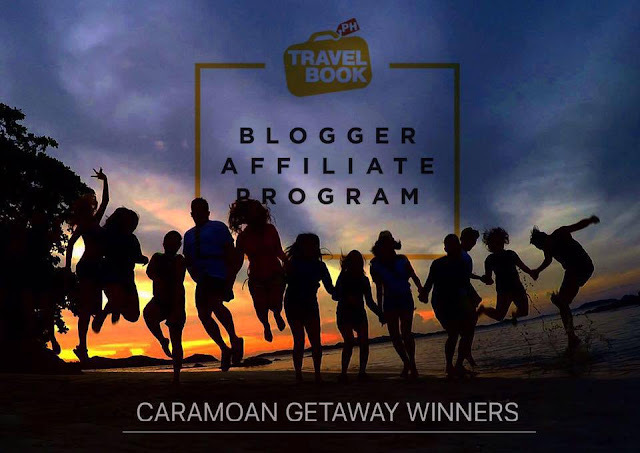 TravelBook Philippines latest endeavor is the Blogger Affiliate Program which aims to help bloggers earn more while giving them the opportunity to travel, relax, and learn from various campaigns such as Blogger Getaways, staycations, training, and seminars. As an Affiliate, you can earn as much as 65% commission for every successful booking by referring your readers to TravelBook.ph with the use of their various marketing tools like banners, widgets, and hotel ad links. Recently, TravelBook Philippines hosted 3 days and two nights Blogger Getaway in one of the most majestic places in Bicol - Caramoan, Camarines Sur. The 15 lucky blog winners were treated to an all-inclusive vacation. With two days island hopping, free accommodation, transportation, and full board meals, we’re that TravelBook.ph’s blogger affiliates experienced fun and adventure, all-in-one! The workplace of today is quickly changing. Offices are now observing casual Fridays all week long in some startups, and the old rules are slowly being discarded. Although the workplace is loosening up some things, currently remain constant in workplace fashion. It is important that while attempting to stay in step with a time that many unspoken workplace fashion faux pas are not committed. Compiled is a list that will benefit all readers, male or female, and a tip or two to trade with the recent college graduate or teenage cousin in your life to help them also succeed at work and in a dress. Always remember that although how you dress is only a small part of who you are it is the only part that people who do not know you see when you walk by or enter a room. Make the best of what they see and both you and all around you will greatly benefit. Remember that while some rules still serve as constants in workplace fashion today, the ever changing work landscape may call for a set of new rules in another decade. Whether you are a start-up, a small business or a home-worker developing your brand, you resolutely need a super sleek website to up your game. In this day and age, a company without a website automatically sets alarm bells ringing. With advances in technology, having a website assures customers of your credibility and reliability. But of course, first impressions count. So make sure you have a website that lives up to its name with these superstar tips for creating your company's first online presence. 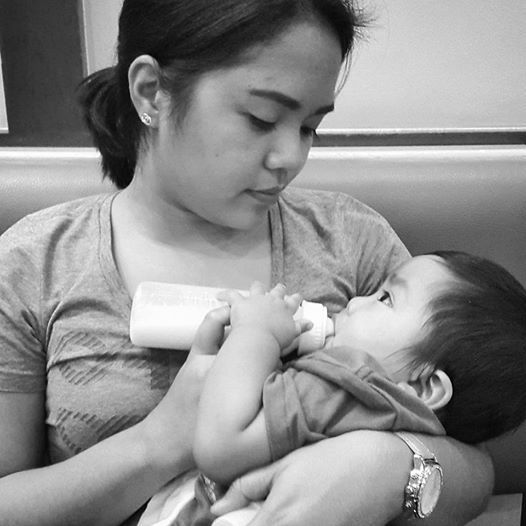 Mothers like me always need to make wise choices about the food, and beverages we give our children. 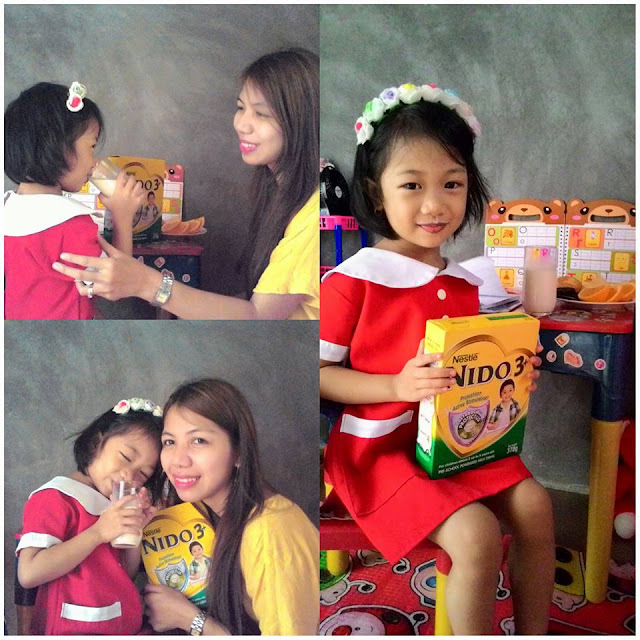 And for our child's protection, we should check the label of the product first so that we know exactly the nutrient content of the food our children eats. Food labels help me decide in choosing good nutrition and helps me avoid food and beverage with ingredients that are not good such as products with high sugar content or allergens. But just because food has lots of vitamins, it doesn't mean it's already healthy. Home improvement is not something to be taken lightly. It’s a big task, particularly if you’re one of those people who needs to make a house as near to perfect as can be. DIY is definitely amongst the 100 skills every man should have. And, whilst it is work, it doesn’t have to be as much as an effort as you might imagine. So here we’re going to share three tips that will make that home improvement a lot easier to tackle. Are you a music enthusiast? Perhaps you are looking for music instruments, accessories, or just a missing part of your musical instrument. Look no more! 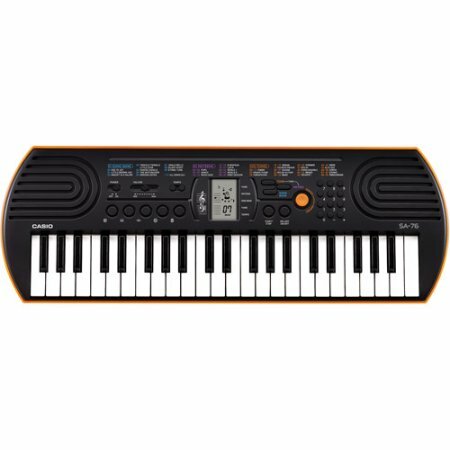 Musician s friend is the right place for your needs.It is an online platform that offers the largest selection of musical instruments and equipment, software, books and more. They have been in business for more than 30 years serving musicians anywhere in the world. You can ask for customer service assistance if you need help in choosing the right instrument or just rely on the reviews from customers who already purchased products from them. What are you waiting for visit their website now! When I was a kid, one of my dreams is to become a pianist. Yes, I once dreamed of being a musician. But that was just a dream because I never had the chance to take on piano lessons or even had one due to our financial crisis in the family. Now that I am a grown up, I only settle in hearing piano sounds on my favorite music playlist. What about you? Do you also like playing a piano? It might have felt like you’d found your dream home when you first moved into your property. But fast forward a few years, and life can change in ways we couldn’t possibly have predicted. Before you know it, you can end up in a home which no longer works for you. If you have the luxury of extending then, that’s an ideal option in some cases, but for those who can’t (or are renting) the answer may be to move instead. Here are some of the signs you may need to consider moving to a new house! More people than ever are now able to work from home and achieve incredible things thanks to the internet. Whether you’ve started up your own business or work self-employed from home, you’ll more than likely need your working space. As well as a home office, you might have even an additional room for things like stock and storage. This is fine if you have a room or two to spare in your current home, but a lot of people don’t. And so if you have moved onto a career path which involves working from home, a house move might need to be considered. Why We Are Obsessed With Home Cooked Food And You Should Be Too! Is there anything better than a delicious home-cooked meal? Especially, with the days getting colder and the nights drawing in! However, in today's society where there is work to do and the kids to look after, it sometimes easier to grab takeout or a ready meal. But that means you and your family are missing out on all the benefits of a good home cooked meal. Read on to find out why home cooking is just the best! Commissions are the sole way at which brokers earn money. Picking the most effective FOREX broker for your portfolio of funds market-based instruments is essential. Ergo, if you like to make money with FOREX, eventually you need to select the ideal FOREX broker. To totally understand these brokers, an individual must consider knowing the different kinds of brokers out there. Taking advantage of the Forex broker reviews will give you all of the information you have to reduce the chance of changing brokers within the near future and using the same broker for many years to come. All things considered, eToro is no doubt one of the most effective forex brokers available today. Since it is tied to credit agreements between each player, in regards to online brokers, the broker's cost-effectiveness will be contingent on their relationship with banks. Having a new baby is one of the most exciting times in a family's life. The days until your little bundle of joy arrive, seem to go on forever - but of course, it's worth it when they arrive! Bringing your baby home for the first time is an experience no new parent forgets. But it's always what happens after you're all settled in that can cause some problems. Even for the most prepared parents in the world, there are plenty of unexpected costs that come with having a baby. Therefore, it's important to make sure you have everything that you need before the big day arrives. This can mean you avoid spending a fortune at the last minute! Some products are vital for your new life as a parent, so take a look at these top picks. If you are a stay at home parent, it can be tough. It might not have been financially viable for you to go to work. It can seem pointless going back to work, only to cover the costs of childcare. It might have just been a decision that was easy to make as you wanted to be at home to raise your children. Whatever you chose, both can have their advantages as well as their disadvantages. A lot of stay at home parents looking to contribute in a small financial way, as well as all the other work they do in the home. So if you are seeking to make a little extra cash, there are plenty of options. Some might not work out for you but some certainly will. Having another focus, other than the children, can be a great help. Having a hobby or something else to invest time in can be so enjoyable. And it allows you to have some ‘me’ time too. So here is a few working from home options for you. If you haven’t been living in Australia all that long, then some of the nuances of the law and financial culture may still be confusing to you. If you’re reaching middle-age and starting to look ahead to your retirement, then you’ll probably run into all kinds of new regulations and jargon. Don’t worry, help is at hand. Here, we’ll go over some of the most costly mistakes people can make when planning for their retirement. If you live in a small apartment, you might find it quite dark and that it can feel very small and cramped. Thankfully, you don’t have to continue feeling unhappy with your home. There are plenty of decor tips you can use to create a light and airy atmosphere in your apartment. And if you are smart with your storage and furniture, you could even create the illusion of space! Here are some of my favorite space hacks for small apartments. 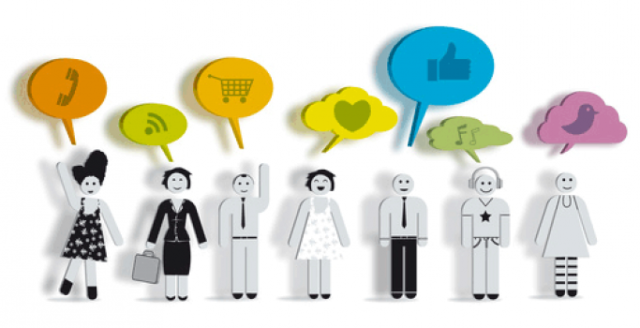 Are you into social media marketing? Have you heard about SEO, SEM, and other related terms? Ever heard of Triangle Direct Media before? Well, if you are a blogger like me and seeking a platform that could help your blog generate leads and boost your online presence, then let triangle direct media do it for you! It is a trusted online platform which has expertise in social media marketing, SEO, and content management. They have been in business for ten years now providing excellent services and offering jobs too. Perhaps you are also looking for a job? 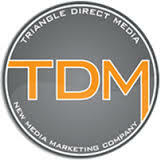 If you are interested or have experiences with online marketing, join the Triangle Direct Media teams and help clients build the brand online. 12 current job openings may suit your qualifications. Find employment opportunities near you. Music video by The Black Eyed Peas performing #WHERESTHELOVE. (C) 2016 Interscope Geffen (A&M) Records A Division of UMG Recordings Inc.
On Friday evening (Sept 2, 2016) the ordinary night market in Davao City turned out to be a horrible one when an explosion hit the place. 14 people were killed, and 67 others are injured. Let us all pray for the safety of our fellow Filipinos all over the country. STOP THE HATE. 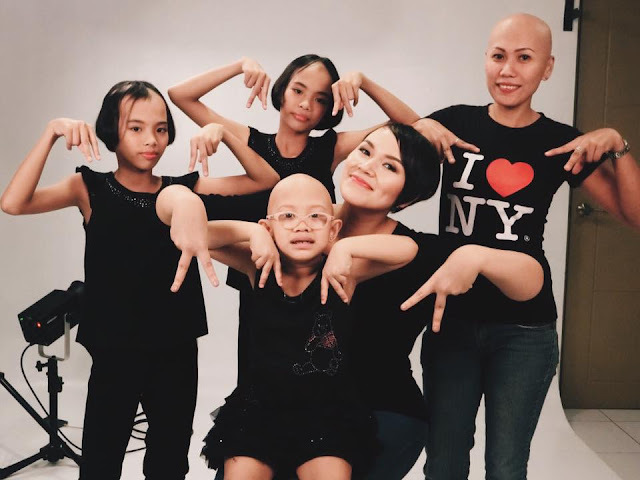 Instead of cursing and insulting Davaoeños let's spread LOVE. Condemn terrorism.